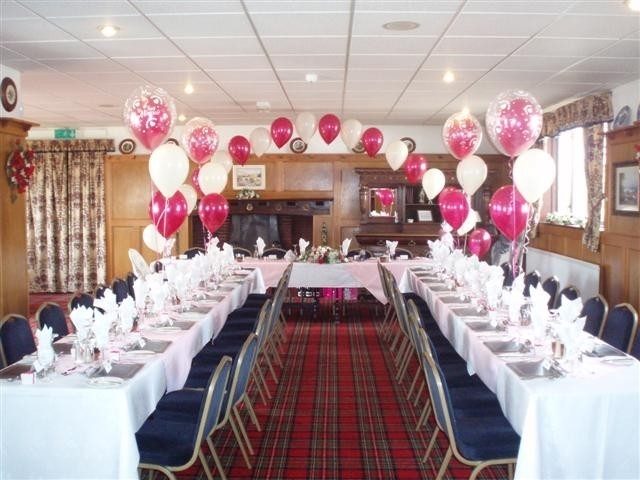 Hunters Lodge Hotel is a small family-run hotel in romantic Gretna Green, with plenty of original character and charm. Our Hotel is an ideal base to explore the area - from Hadrian's Wall, the English Lake District in Cumbria, Gretna Gateway or the Scottish Borders. It?s also perfect for a quiet break away to relax and unwind. The hotel is ideal for exploring Dumfries & Galloway and the Scottish Borders, as it offers great access to the Galloway Hills, the great beaches and the wealth of historic attractions. 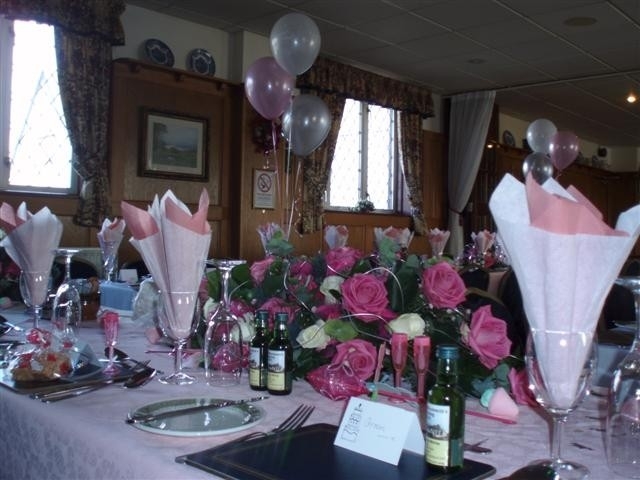 As the closest hotel to Gretna's Registration Office, the hotel is perfect for weddings and can provide everything from a full service for large parties to a small and private affair. Let the staff here at Hunters Lodge Hotel take care of all your worries and arrange all aspects of your big day from the wedding car and photography, to the piper and wedding breakfast. For that special occasion, the hotel boasts two bridal suites with a four-poster bed and sparkling wine can be waiting on your arrival.